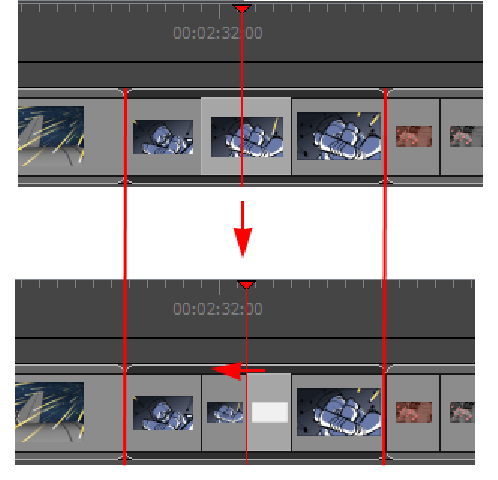 You can lock the duration of all scenes in your project with the Lock Scene Duration command. 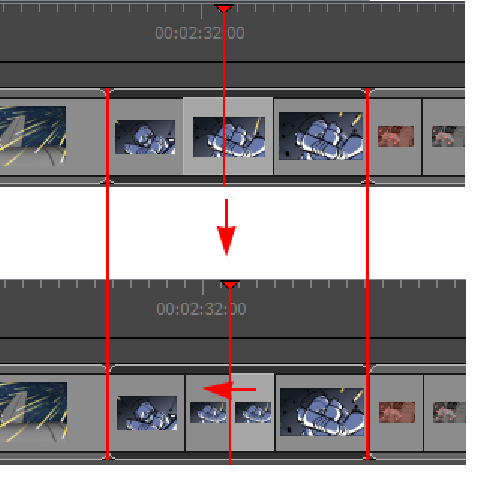 This ensures that the length of every scene is preserved when adding, duplicating, or deleting panels. NOTE You can add a custom keyboard shortcut to this option through the Preferences dialog box or use the Lock Scene Duration button in the Storyboard toolbar. You may need to add the button to the toolbar. Right-click the toolbar area and select Customize. ‣ Duplicating a single panel using the Duplicate Panel command reduce the length of the selected panel to make room for the duplicated one. 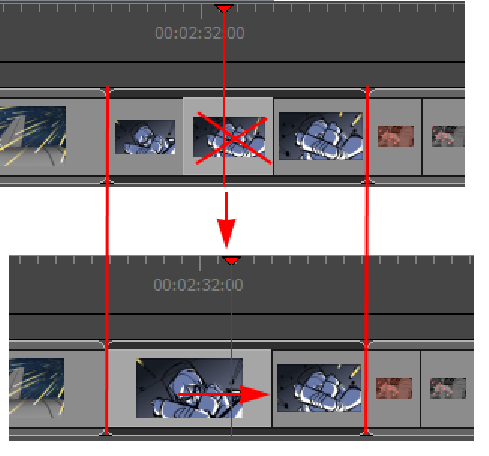 Duplicating multiple panels will not keep the scene's duration.